AURORA, OH: Video Products Inc today announced the addition of the CAT6 Bulk Cable to its popular line of network cables and accessories. VPI CAT6 bulk cables meet or exceed the ANSI/TIA/EIA-568-B.2-1 Category 6 and ISO/IEC 11801 Class E requirements. They are backward compatible with Category 5/5e cable standards and support applications utilizing 250 MHz bandwidth. These CAT6 cables are suitable for 10BASE-T / 100BASE-TX and 1000BASE-T (Gigabit Ethernet) applications. VPI offers unshielded CAT6 bulk cable with stranded or solid conductors. The shielded and plenum CAT6 cables have solid conductors. 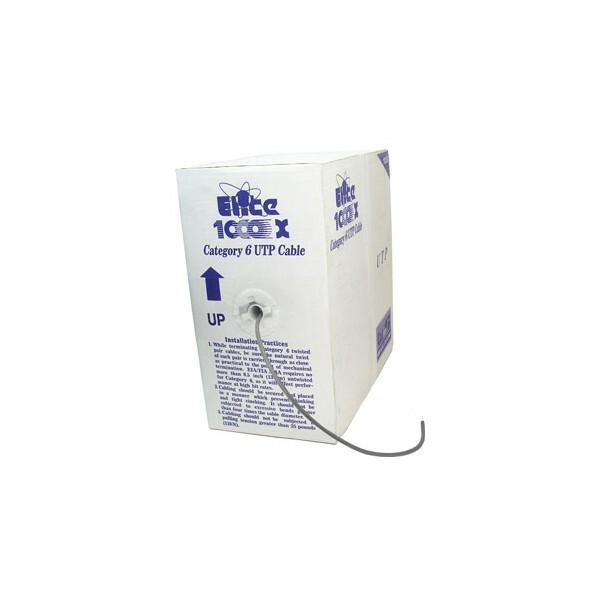 The CAT6 bulk cables are available in lengths of 1000 feet in easy-to-use pull boxes. 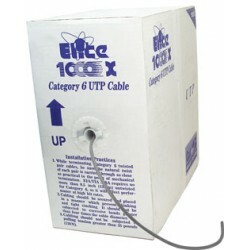 All varieties of VPI CAT6 bulk cables are available for immediate sale. The unshielded CAT6 bulk cable costs $165 each, the shielded cable costs $180 each and the plenum cable costs $390 each. Please contact Deepa Nair for a high-resolution digital file or photograph of the CAT6 Bulk Cable suitable for print reproduction.